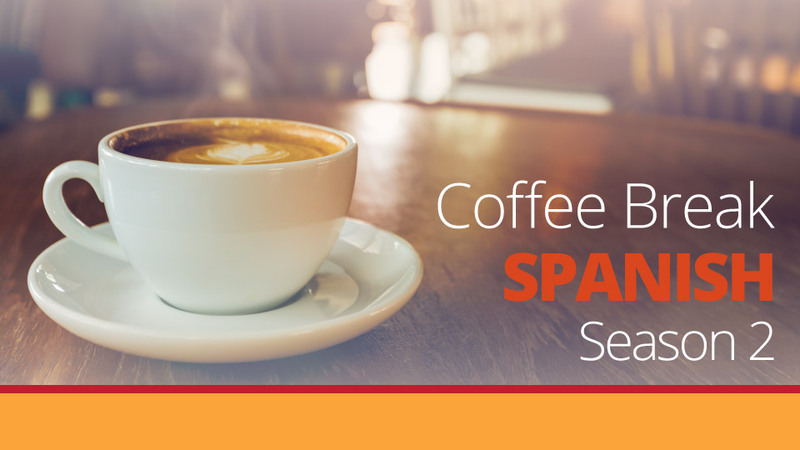 In the long-awaited 29th lesson of Coffee Break Spanish we look at tips to help you pronounce double -r- in Spanish and we build more language in the context of hiring cars in a Spanish-speaking country. 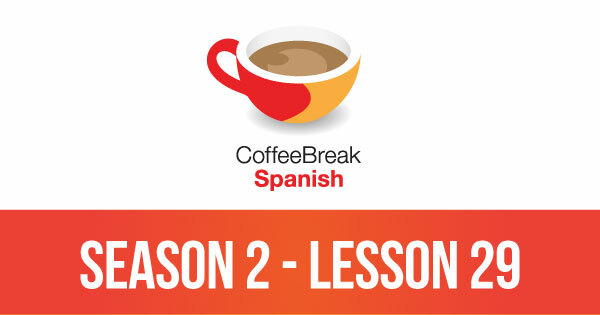 Please note that lesson 29 of Season 2 was originally known as lesson 229 of Coffee Break Spanish. We have renumbered the lessons of each season as lessons 1-40 to make things more simple for our listeners. Hello there, I discovered your website by way of Google whilst looking for a similar subject, your website came up, it appears great. I have bookmarked to my favourites|added to my bookmarks.